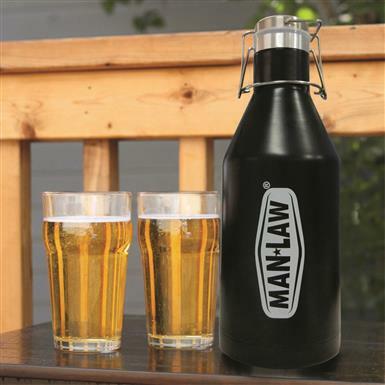 A serious accessory for the parched grill-meister. 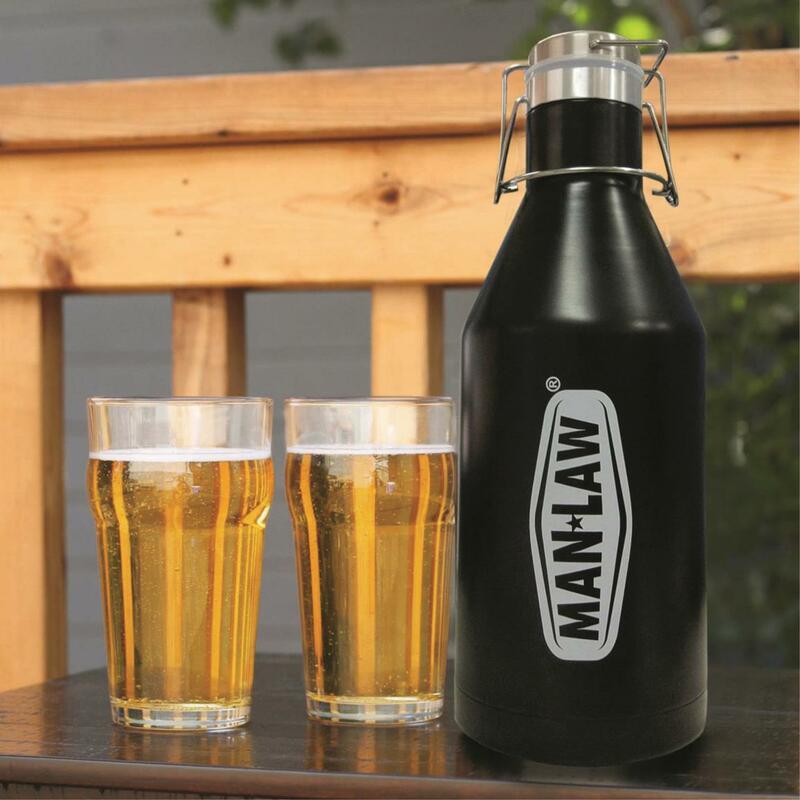 The MAN LAW® manifesto states the grill-meister's role should be taken seriously, and beverages should remain cold until further notice. Double insulated walls accomplish the latter. The first is up to you.